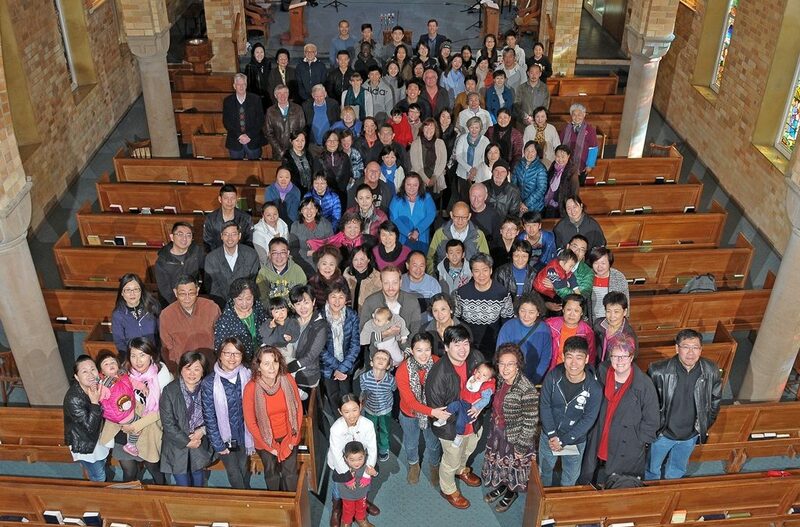 Join the Hurstville Museum & Gallery for a spotlight display on the Penshurst Anglican Church, a bi-lingual community of neighbours who worship together. 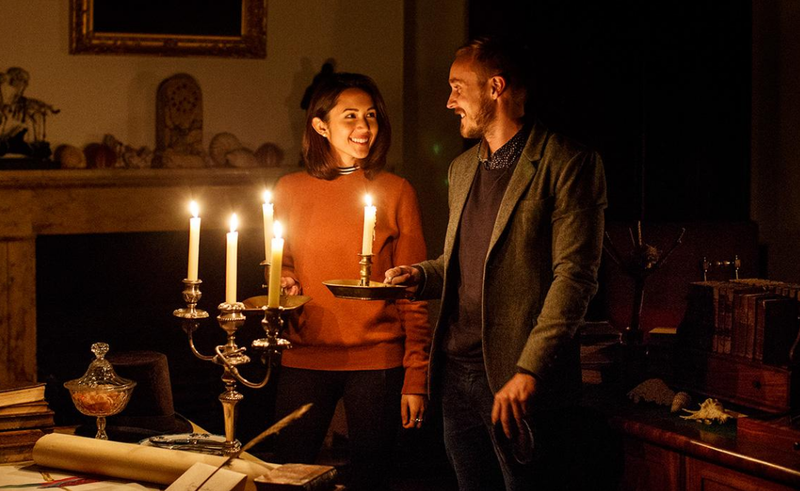 Join Sydney Living Museums for a special evening tour this History Week and experience historic Elizabeth Bay House as you’ve rarely seen it before. 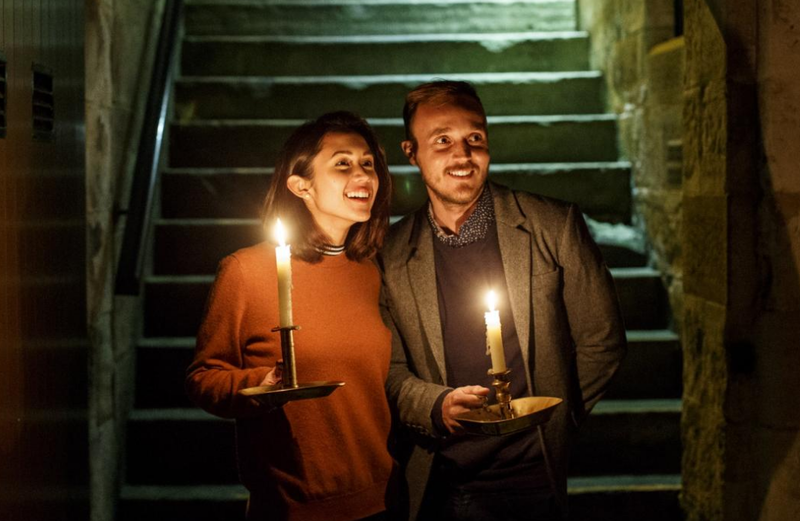 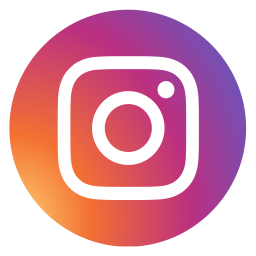 At Sydney Living Museums’ Elizabeth Farm you can experience Australia’s oldest house in a whole new light on this evening tour during History Week. 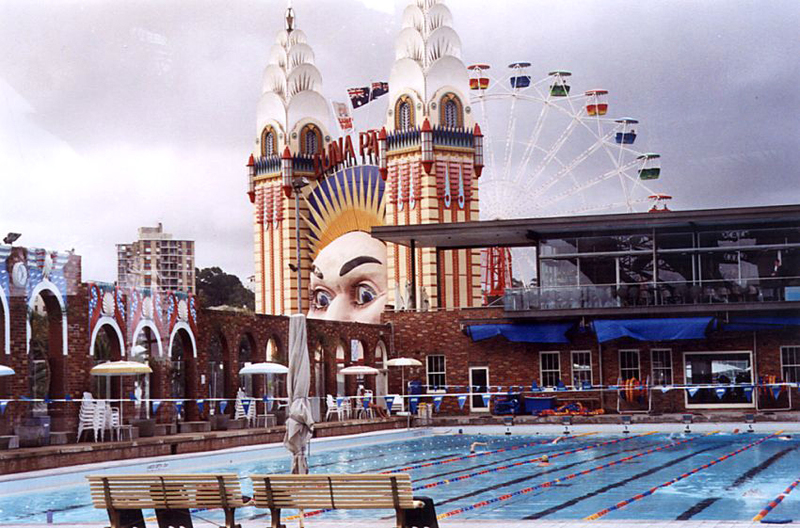 Stanton Library’s Local History Librarian tours Milsons Point, Lavender Bay and their iconic neighbours: the Harbour Bridge, Olympic Pool and Luna Park. 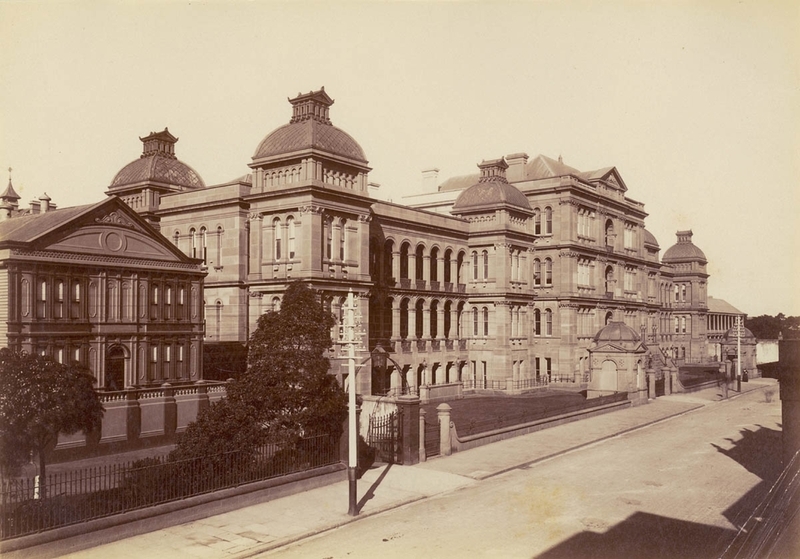 Visit historic Sydney Hospital, the first building built on Macquarie Street, and explore the amazing collection at the Lucy Osburn/Nightengale Museum.